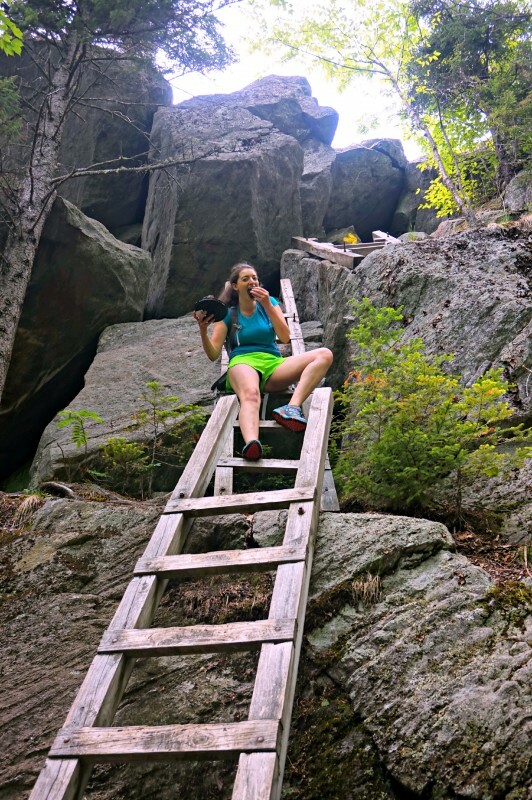 Those who hike in New Hampshire’s White Mountain National Forest fall in love with this rugged and often underestimated destination. It is a place for finding your limits, pushing them, and getting inside your own head while exploring the beauty of the state. It is also a destination for friends and family to enjoy the outdoors together. 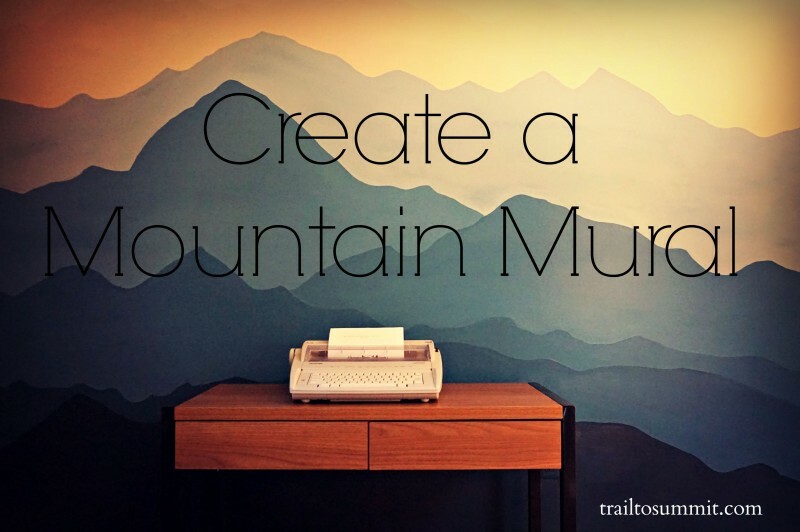 None of this would be possible without organizations such as the Appalachian Mountain Club. Like many, I enjoy hiking and camping on these trails and know it would not be possible without dedicated people who spend countless hours building trails, removing blowdowns, and creating drainage. In fact, I found their work so inspiring that I decided to give back and adopt a trail. Most of the time organizations like the AMC make decisions that benefit a large percentage of people it serves while protecting the environment using sustainable practices. Sometimes decisions are made for monetary reasons. The Appalachian Mountain Club is proposing to build a new hut in Crawford Notch. I believe the reasons for doing so can not be justified over the impact it will have. The proposed hut will accommodate 50 guests plus space for staff and volunteers. In addition to the building, a new parking lot will need to be added for 30-50 cars and a trail will then be cut to access the hut. 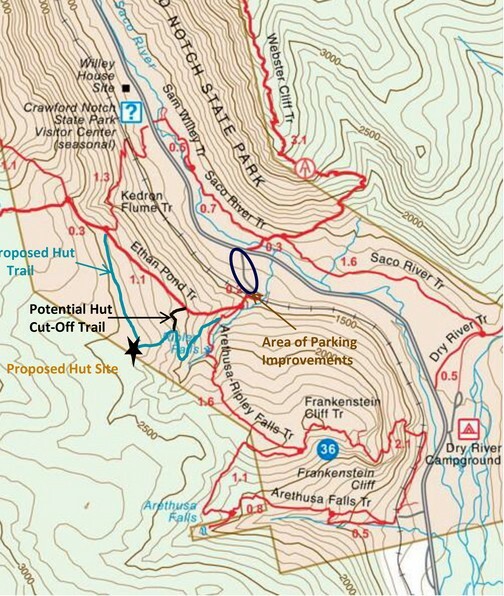 Proposed location of new hut- 1.7 mile trail to a 50+ person capacity hut in the White Mountains. Photo courtesy of AMC. The proposed hut location is very problematic. 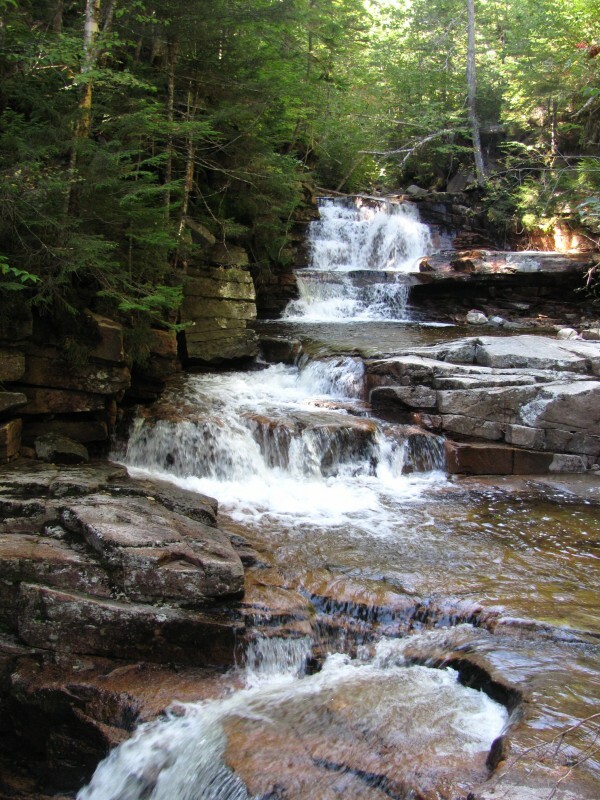 While it is within state land, it borders the Pemigewasset Wilderness and will be surrounded by huts that are already in a nearby area. There are already eight huts in the White Mountains which is a relatively small forest. These huts are not affordable at over $100 per person for a one night stay. While the huts in the White Mountains use renewable wind and solar energy, the additional cost of hiring a helicopter to deliver materials initially and on a regular schedule to rid of waste material is not accounted for. Building the hut itself will greatly impact the area. This includes but is not limited to threatened and endangered species, native plants, water resources, and soil. One of the benefits of having a new hut, according to the AMC, is more opportunities for educational programs. Looking at AMC’s website, most of the educational programs are hosted at the various lodges in the region, not the high huts. Down the street from the proposed location is the AMC Highland Center which always has a great variety of programs which are not consistently filled. Proposed parking area additions. Photo courtesy of AMC. A full service hut does not fill a gap in needs of people visiting the White Mountains. The other high huts including the large Lakes of the Clouds have not shown to have a positive impact on the environment after taking into account the damage and environmental impact of building and maintaining a full service structure. A better use of funds should go to low impact (i.e. limited service facilities) in the Whites. There are very few designated backcountry camps in the whites which has been an issue for local hikers as well as the ever growing number of Appalachian Trail thru hikers. A more primitive lean-to or backcountry sites would not only lower impact in the region by reducing illegal or high impact camping, it would also be a wonderful educational experience for today’s youths who rarely have the opportunity to camp in such a beautiful environment. Tent platform at Avery Memorial Campsite: low impact camping in Maine. 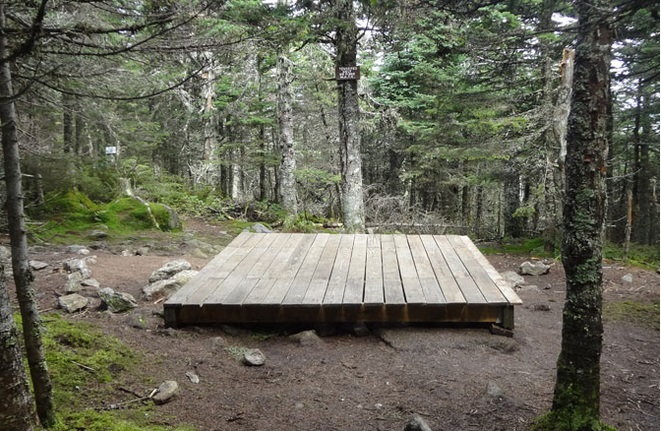 I personally have learned more from caretakers at backcountry sites and summits on trails such as those in Maine and Vermont than the huts currently in place. Using available funds on low impact facilities and caretakers would be a better way to help people truly experience the White Mountains while educating them on topics such as hiking in alpine zones, Leave No Trace ethics, and hiking safety. Building yet another full service hut in a pristine forest (and a mere 1.7 miles away from the parking lot!) destroys the little untouched areas we have and does not bring people closer to the natural world. In fact, we are only creating a wall (yes a literal wall) in which we are using to prevent people from truly experiencing the outdoors. 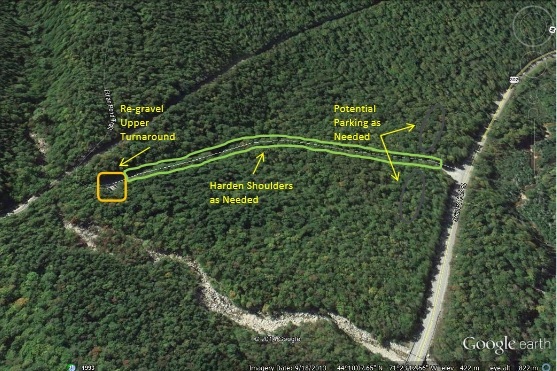 I urge you to educate yourself on the proposed hut beyond this post and contact Johanna.lyons@dred.nh.gov to voice your opinion or send a letter to the Dept of Resources & Economic Development, Crawford Notch State Park Comments, 172 Pembroke Rd, PO Box 1856, Concord, NH 03302. All comments are open only until August 15th so act quick! You can also sign a petition to voice your opinion. I agree the cost/night for a hut is beyond the reach of many and think a backcountry camping site (much like Guyot) is a better option to service a wider array of needs than a full service hut, especially given the proximity of Zealand and Mitzpah, especially if the Highland Center is apparently underutilized. Thanks for the comment. It is disappointing how few backcountry sites there are. I think we should focus on those efforts and really help families experience the outdoors with the help of caretakers to provide the information they need to help preserve our trails! Like everything else, it’s all about the money- pure and simple. I’ve talked to many people including AMC staff and volunteers. It seems like everyone is against this. Curious of the outcome.